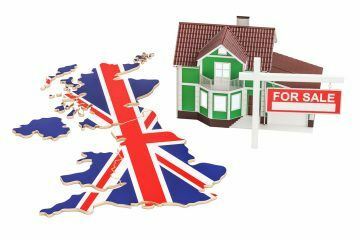 The UK housing market recorded a spring spike in March, according to the latest Property Activity Index from Agency Express. 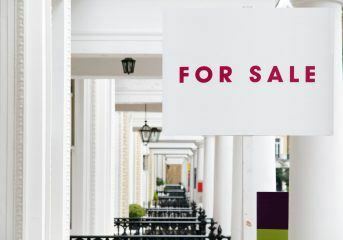 Nationally, the number of properties sold increased by 16.9% between February and March, while the amount of new property listings rose by 15.3%. Looking back at Agency Express’ historical records, March’s spike is greater than that recorded in the same period of 2018. The upward trend was evident across all 12 regions included in the index in March, with all reporting increases in new property listings and the number of properties sold. Scotland sat at the top of the leaderboard in March, with record best increases for the month. 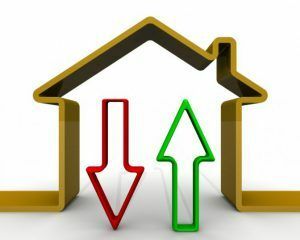 New property listings rose by a solid 41.8%, while the amount of properties sold was up by 32.4%. The North East followed suit, with record best growth for the number of properties sold, at 35.3%, and new property listings, at 22.1%. The smallest increases recorded in March’s Property Activity Index were seen in Yorkshire and the Humber. Following a robust start to the year, activity in the region has now begun to plateau, with the number of new property listings up by just 5.5%, while the amount of properties sold rose by 10.6%. 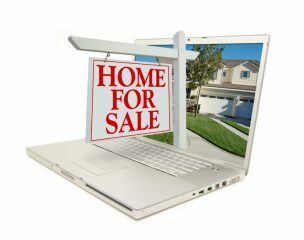 Over a three-month rolling period, new listings increased by 29.3%, with the number of properties sold up by 21.7%.